Side Scan Sonar image of submarine ARA San Juan, produced from one of five AUVs used in the successful search. Consultant for Ocean Infinity as Co-Project Leader responsible for the loss analysis and determining underwater search area and search parameters used in locating the missing Argentine Submarine, the ARA San Juan. Lost 15 November 2017 with 44 souls on-board off the coast of Argentina. Image provided by Ocean Infinity. Contracted by Ocean Infinity as Quality Manager in the search for flight MH370. Provided independent assessment and review of all data collected using fleet of eight 6000m AUVs. Assisted with overall daily operational planning and search analysis. 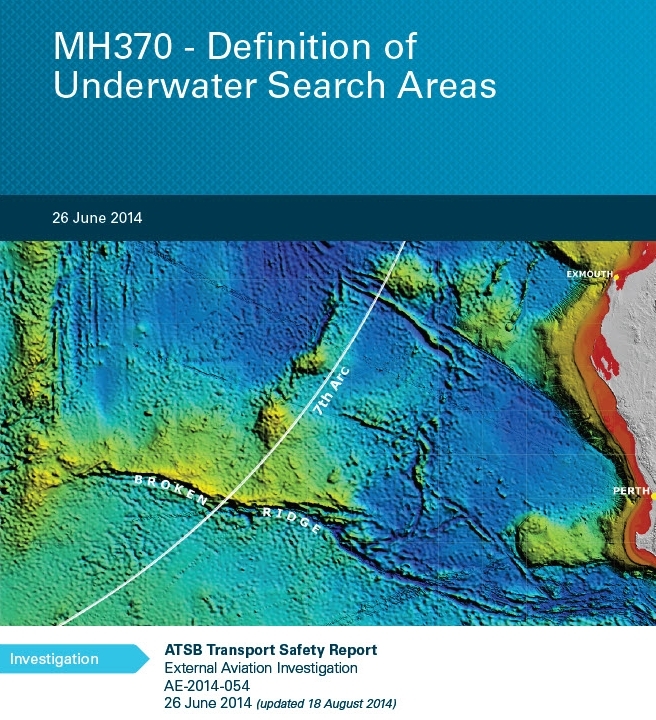 The MH370 search is the largest underwater search even undertaken, covering more than 240,000km2 over the past fours years. It is with great sadness that after years of hard work by hundreds of people we where not able to locate the aircraft. We hope to one day succeed and help to provide at least some answers to the families and loved ones of the 239 people who disappeared on March 8, 2014. Our thoughts remain with you, perseverance will bring the truth. Quality Assurance Manager for the underwater search of missing flight MH370. Hired by Australian Transport Safety Bureau to provide oversight and quality assessment of all underwater search data collected and operational methodology. Technical assessment of proposals and contract development. Managed team of GIS specialists and Client Representatives for $175 million dollar operation. AF447 search operations, multi-vehicle operation from one vessel. Three 6000m REMUS AUVs working simultaneously. ROV operations to 6000m. Photo from Bismarck and HMS Hood search and filming expedition. Technical Expedition Lead on 70th Anniversary D-Day Mapping and Filming Expedition. Interferemetric sonar, Multibeam, AUV, ROV, and manned submersibles. 70th Anniversary of D-Day - Bringing veterans back to the sunken ships they sailed on.... Photo courtesy of LCL Productions. 2012 © RMST Inc. - Titanic wreck site. Side scan sonar mosaic created by SOS using data from two REMUS 6000 AUV with an Edgetech high frequency sonar system. Deep tow vehicle search and filming expedition for ARA Belgrano around the smooth seas of Cape Horn. Data processing of side scan sonar, multibeam and optical imagery for large underwater searches and mapping projects, including two expeditions searching for Amelia Earhart's lost Electra using a deep tow and then multiple AUVs. Involved in several shallow and deep water search and salvage operations since 1996. F15 recovery, photo SupSalv US Navy. "Black Box" search and recovery. Major operations supported include TWA 800, Egypt Air 990, Swiss Air 111, Alaska Air 261, Air France 447. Photo courtesy of BEA. HBOI@FAU Johnson Sealink II submersible. Supported operations as engineer, technician, navigator, swimmer, and co-pilot. Triton manned submersibles - System engineering, integrated new instrumentation, navigation, and sonar systems onto existing platforms. HBOI@FAU with Australian Oceanographics assisted refit and sea trials of two single person Deep Worker submersibles. 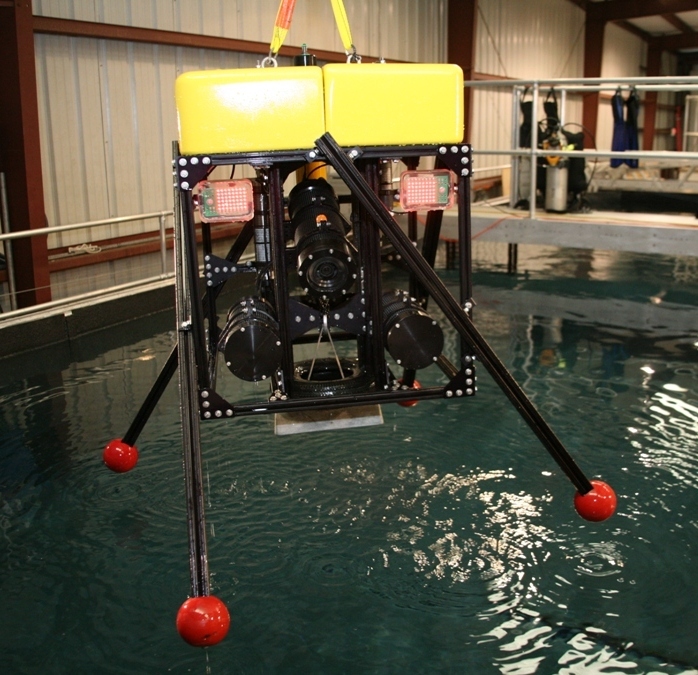 HBOI@FAU custom built ROV - Refurbished with new control and telemetry system. HBOI@FAU: Co-designed and built 1000m lander system. Deployed mid water and on seafloor. Lander video screen grab of giant squid, floating mid water at 600m in Pacific. Courtesy University of Queensland. AUV operations supporting scientific and geo-physical work. Data procsessing and AUV planning for deep sea mineral exploration.